Blood Pressure Check — Silverton Area Seniors Inc.
** In May, blood pressure checks will be on Tuesday the 14th. Free blood pressure check provided by Legacy Silverton Health. 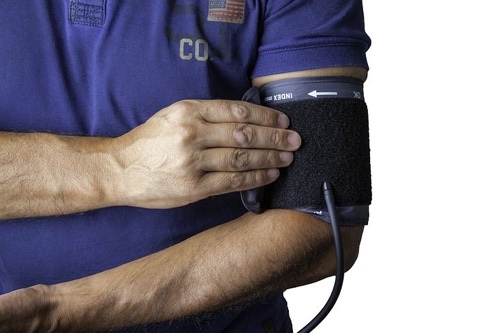 The National Institutes of Health recommend having routine checks of your blood pressure. This can help you detect any rise in your blood pressure, giving you and your doctor an early warning of any related issues.